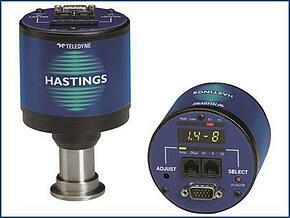 Happy 45th birthday Teledyne Hastings Instruments! The history of the Hastings Instruments Company stretches all the way back to 1944. Next year, Hastings will celebrate its 70th birthday. 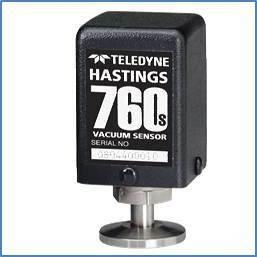 But while we are in a corporate history mood, it might be fun to recall everybody’s favorite Hastings’ story: In 1967, Hastings vacuum sensors were designed to travel to the moon and back. 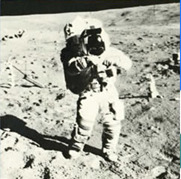 One of the objectives of the Apollo missions was to bring lunar samples back to earth. Special boxes, fitted with Hastings vacuum thermocouples were designed and built by Oak Ridge National Labs. Each box was required to be vacuum sealed; the Hastings thermocouple ensured that the seal was good before launch, and after splash down. The box and sensor worked perfectly. Today, the thermopiles from the Apollo 14 mission are on display on a wall between one of the company’s conference rooms and a hallway. A magnifying lens and lamp installed in the display allows visitors to see the vacuum sensor. Carol Hastings Saunders, daughter of Charles and Mary Hastings, recounts an interesting story in her book, “The Story of Hastings Raydist”. Two years prior to the acquisition of Hastings by Teledyne, Hastings was looking for an acquisition of its own to handle military contracts. 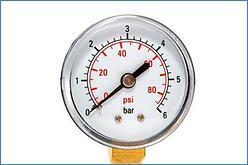 The company considered Automated Specialties in Charlottesville Virginia. In 1965, Hastings began to acquire Automated Specialties by investing $100,000.But before the year was over, Automated Specialties was itself acquired by Teledyne. 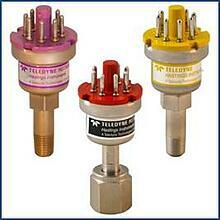 As a result, Hastings then held 11,948 shares of Teledyne. In late 1966, Hastings sold the shares and recognized $800,000 after taxes. Not bad on a $100K investment. 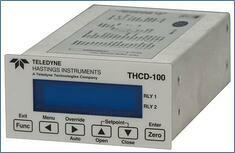 Today, Hastings Instruments is part of the Instrumentation Segment of Teledyne Technologies Incorporated (NYSE: TDY). 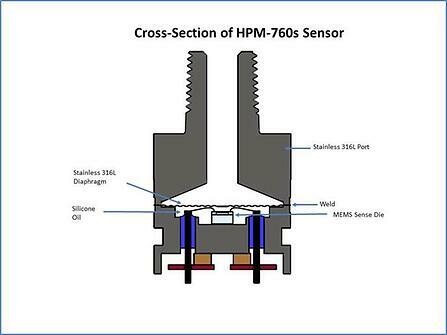 The Instrumentation Segment provides measurement, monitoring and control instruments for marine, environmental, scientific and industrial applications. 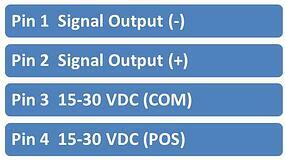 The Segment also provides power and communications connectivity devices for distributed instrumentation systems and sensor networks deployed in mission critical, harsh environments. A complete history of Teledyne is given in Dr. George A. Robert’s book, “Distant Force – A Memoir of the Teledyne Corporation and the Man Who Created It”.